Apple’s silence about whether it will or won’t ship its long-overdue, multi-device wireless charger may be giving smartphone and other mobile device second thoughts on using the technology in their own devices, according to a new report. 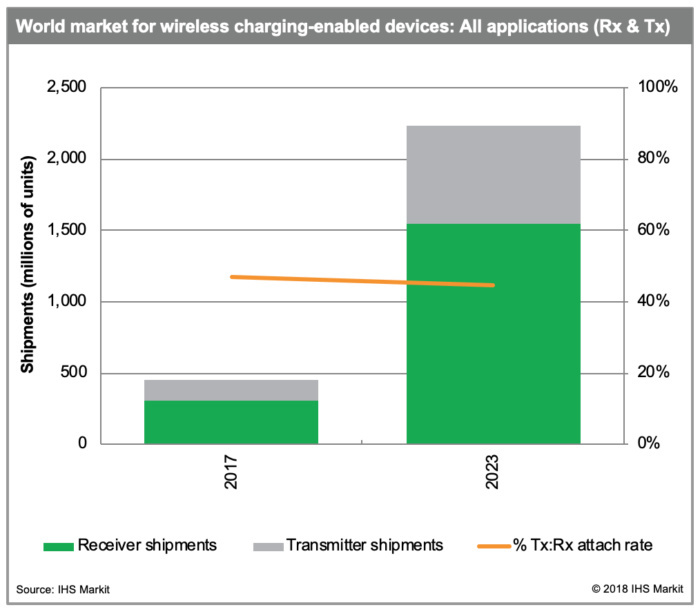 Even as adoption of wireless charging grows, there has likely been a recent chilling effect on the push caused by Apple’s failure to ship its AirPower wireless charger. Apple announced AirPower in the fall of 2017 and said it would ship before the end last year. Throughout 2018, Apple remained silent about the fate of its wireless charger; it didn’t even mention it at its annual keynote event in September. Industry pundits surmised the company was struggling with technical issues, such as how to regulate different charging requirements on a single pad using the Qi wireless charging specification. 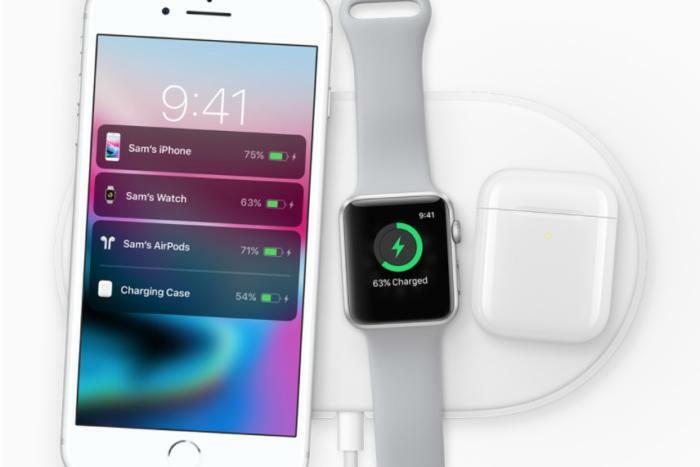 Apple advertised AirPower as a pad that could charge an iPhone 8 or iPhone X, an Apple Watch Series 3 and AirPods via their charging case. Another possibility is that Apple may be considering how to use intellectual property from PowerByProxi, the small, wireless charging technology company it purchased in 2017. 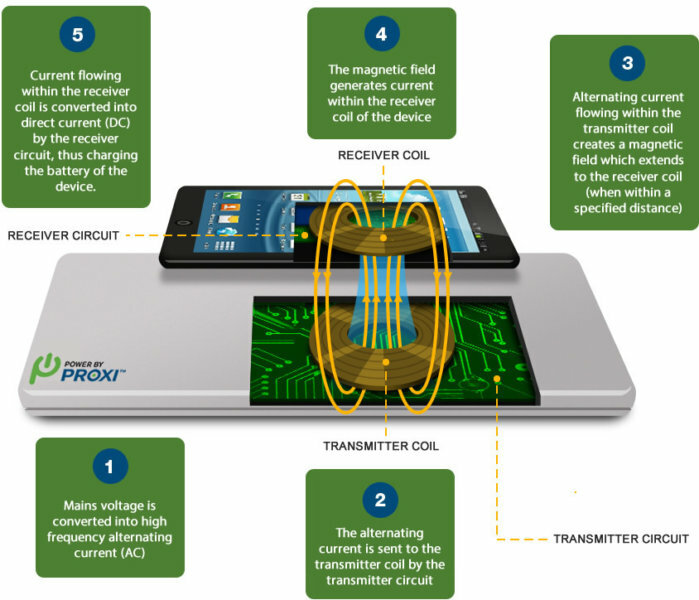 PowerByProxi’s technology uses magnetic resonance to send a charge over short distances (just over an inch). Recent industry speculation has claimed Apple’s AirPower is already on the production line, being readied for shipment. A request to Apple for comment on AirPower’s status was not returned. Because smartphones are one of the largest product segments adopting wireless charging, whatever Apple does – or doesn’t do – plays an important role, he said. 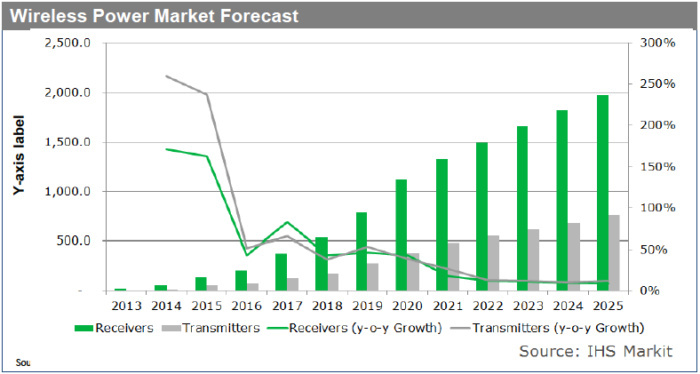 For example, the AirFuel Alliance, which counts several uncoupled charging technology companies among its members, made several announcements at the CES show last month, including one around RF wireless charging developer Energous Corp. Energous, which licenses its intellectual property, demonstrated “pre-production” chargers at CES from several manufacturers. 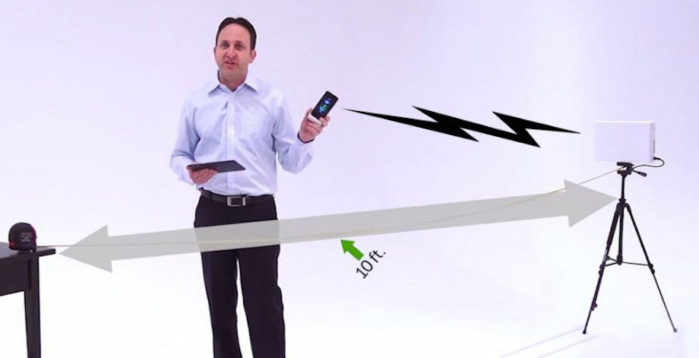 Michael Leabman, founder and CTO of Energous, demonstrates how one of the company’s wireless charging routers can send power at midrange and far-range distances. “I can see many companies now…looking to other charging devices where induction technology is not a good solution,” Kithany said. 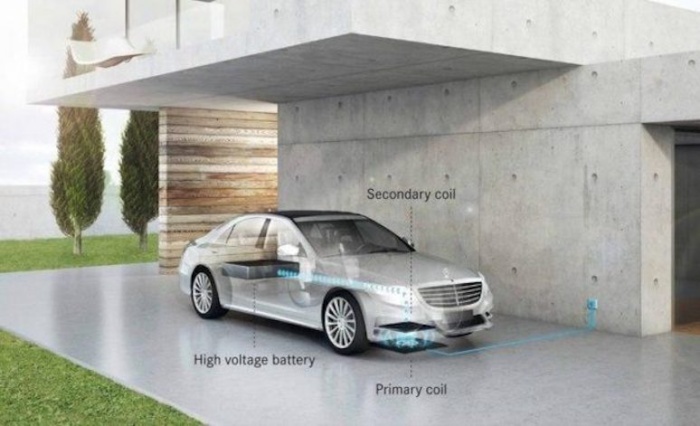 “Considering this, while most of the automakers are working on their EV wireless charging solution, we could only expect to see them on roads not before end-2021,” Kithany said. Prev TECH (talk): Have we already reached ‘peak smartphone’?